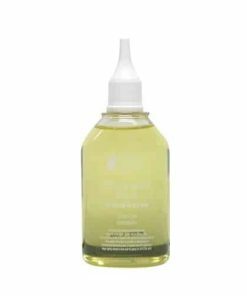 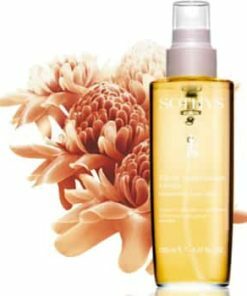 Sothys Lemon and Petitgrain Nourishing Body Elixir is a nourishing body oil that provides an aromatic escape with lemon and petitgrain, leaving the skin soft, satiny and delicately scented. 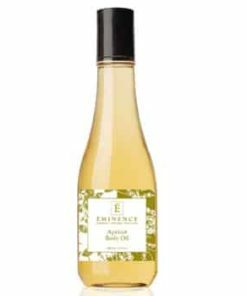 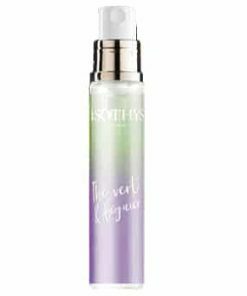 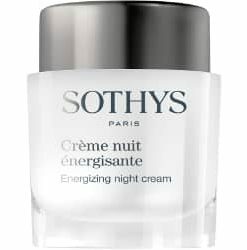 It takes you on a fresh and tonifying sensorial escape. 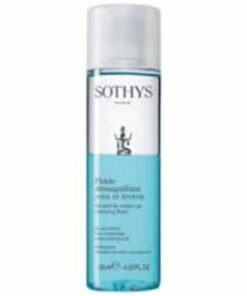 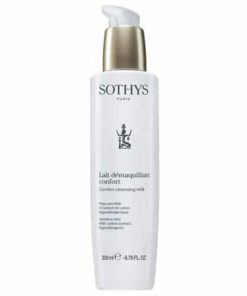 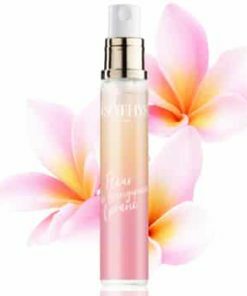 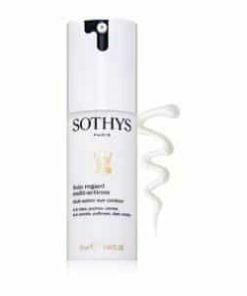 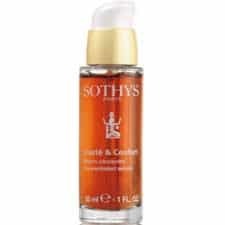 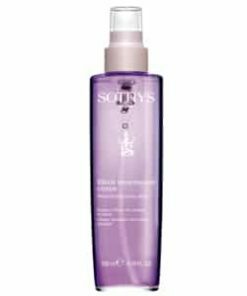 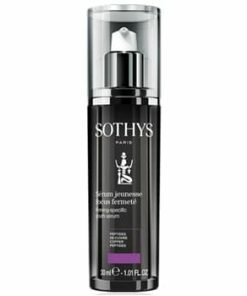 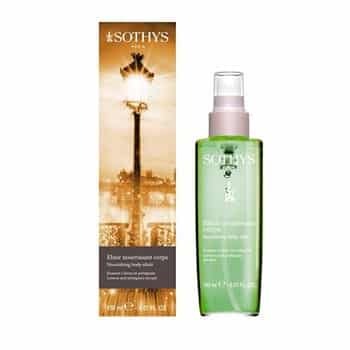 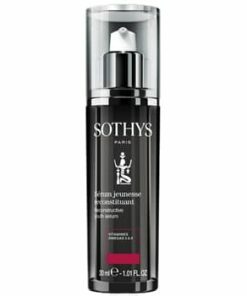 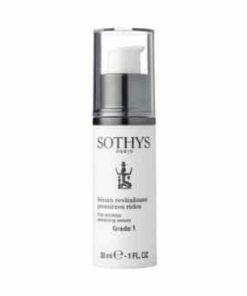 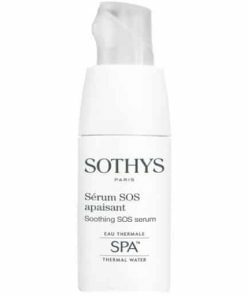 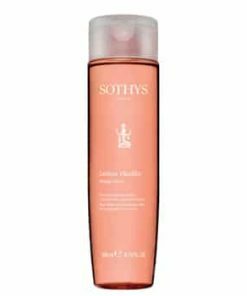 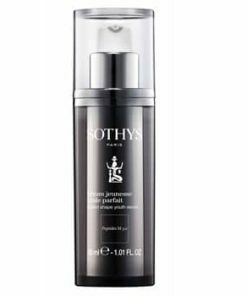 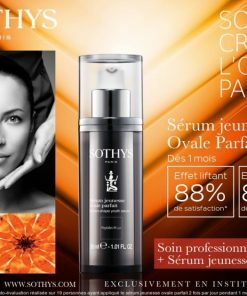 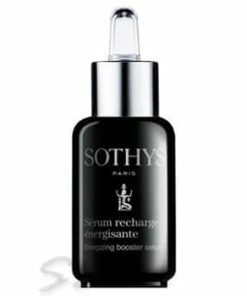 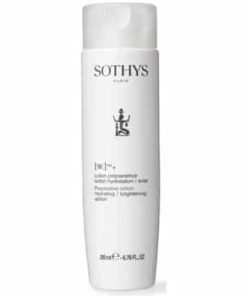 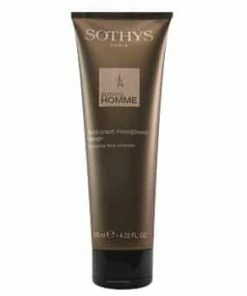 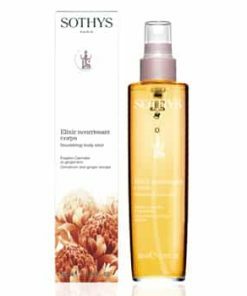 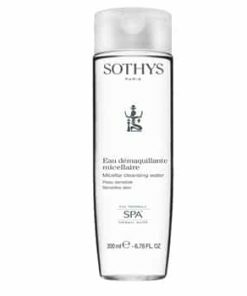 Sothys Lemon and Petitgrain Nourishing Body Elixir Directions: Spray the entire body and massage in with circular movements. 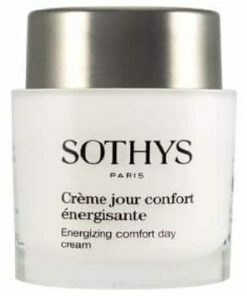 Use daily or for massage. 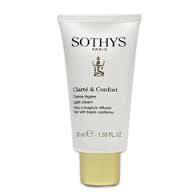 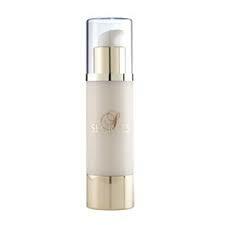 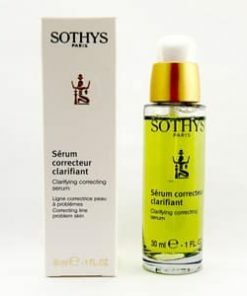 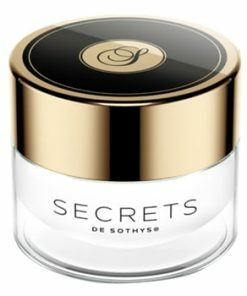 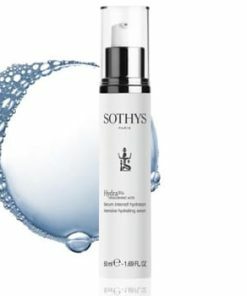 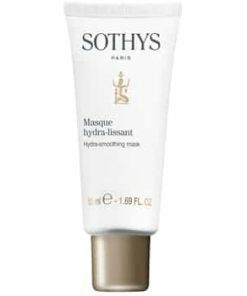 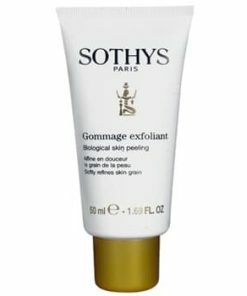 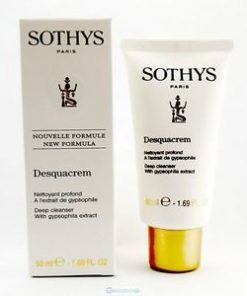 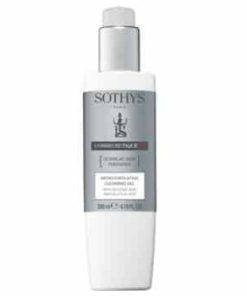 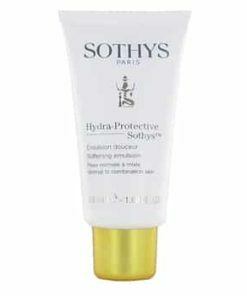 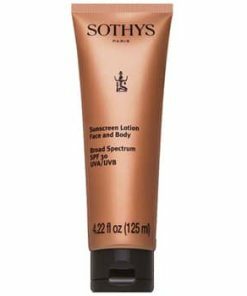 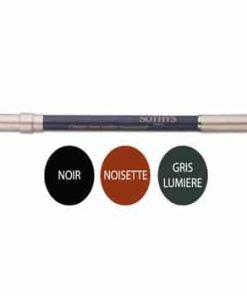 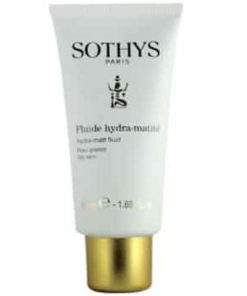 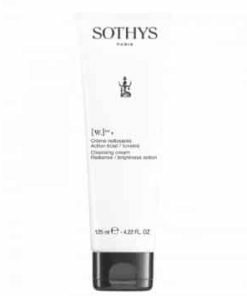 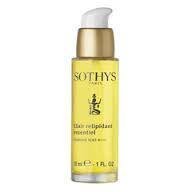 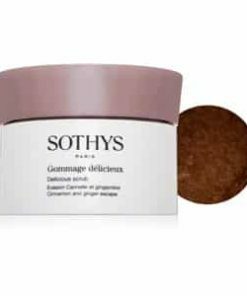 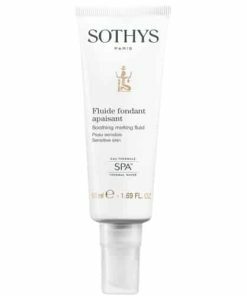 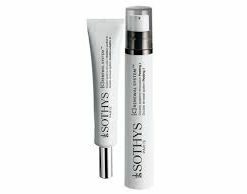 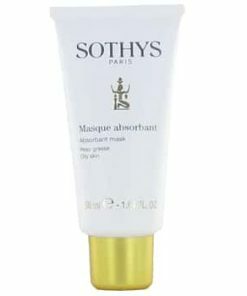 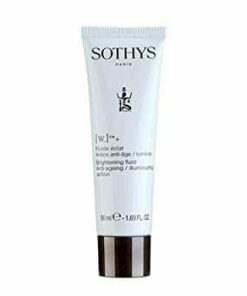 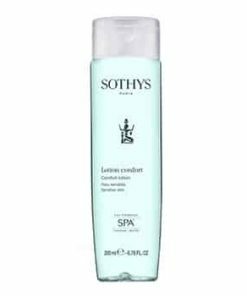 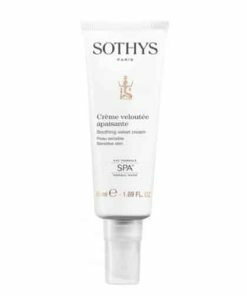 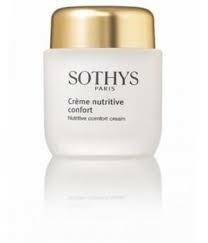 Sothys Lemon and Petitgrain Nourishing Body Elixir. 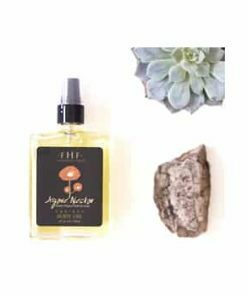 Fresh and floral awakening escape. 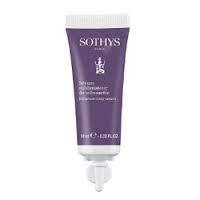 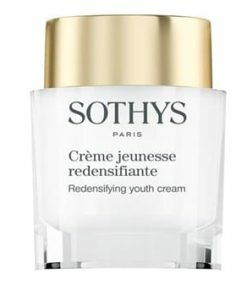 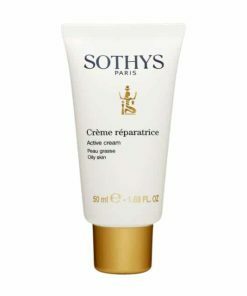 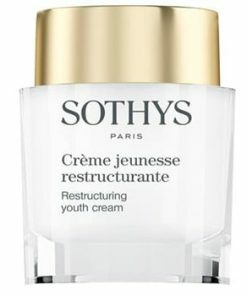 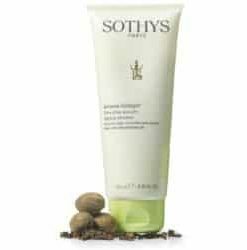 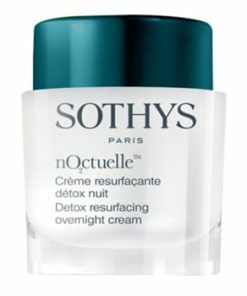 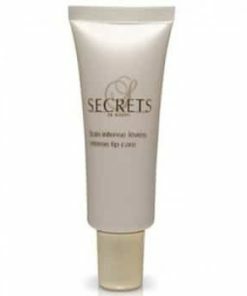 Restores skin’s natural moisture barrier. 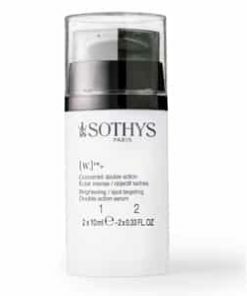 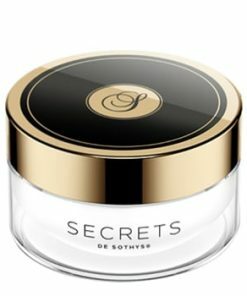 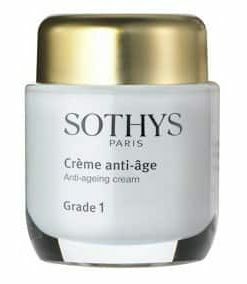 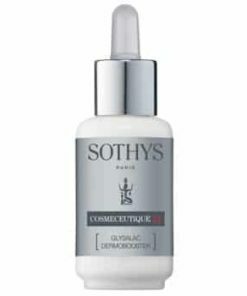 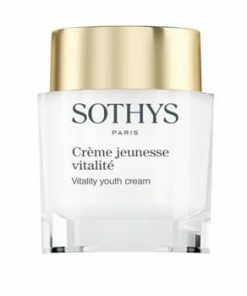 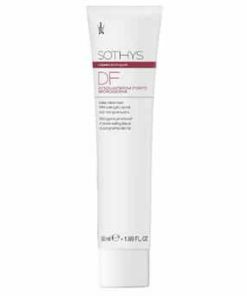 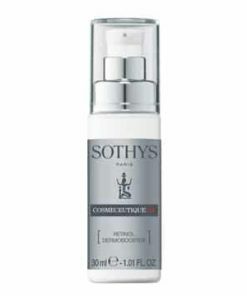 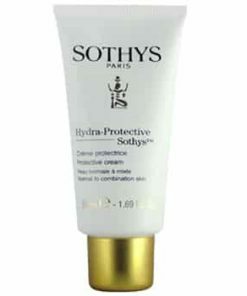 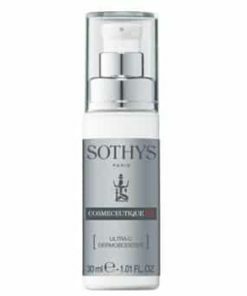 Enhances skin’s defenses using antioxidants. 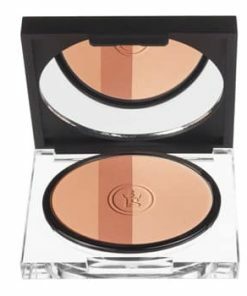 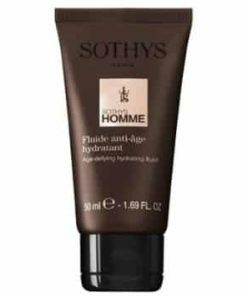 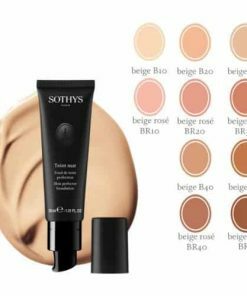 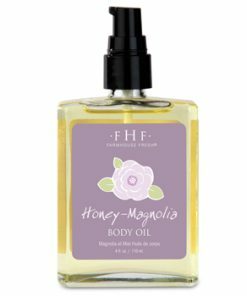 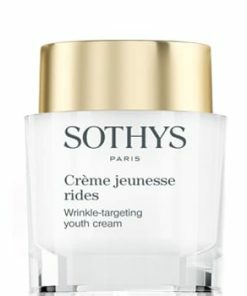 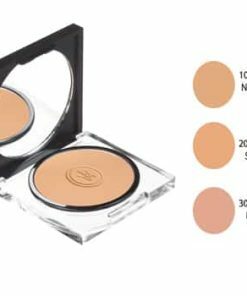 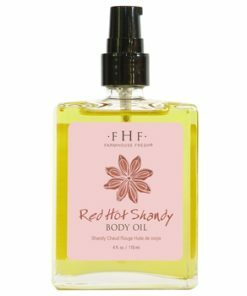 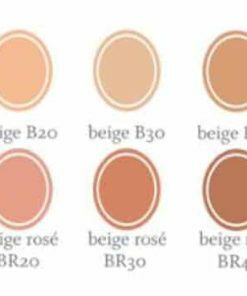 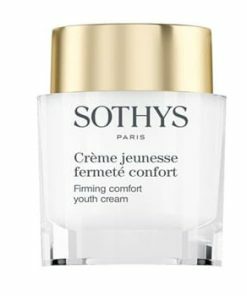 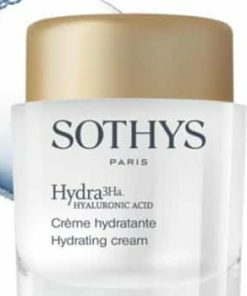 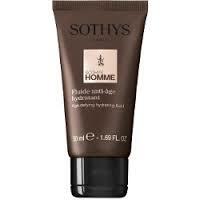 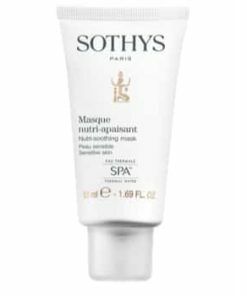 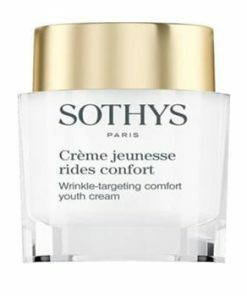 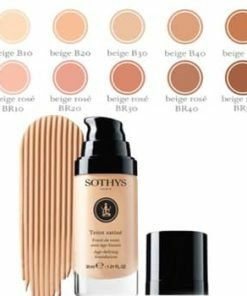 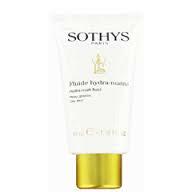 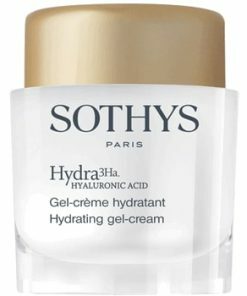 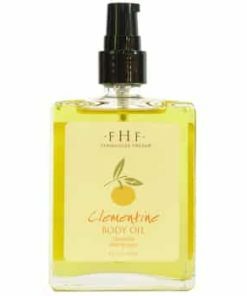 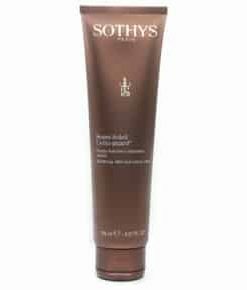 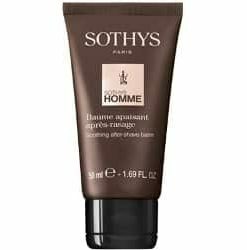 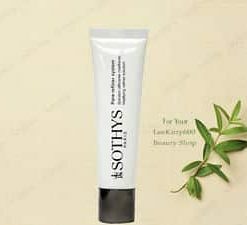 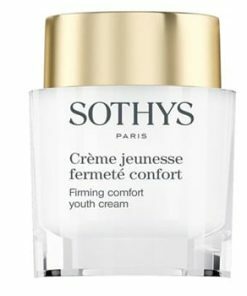 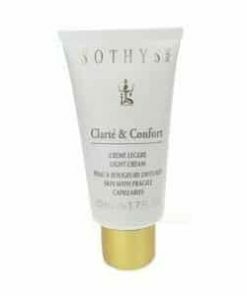 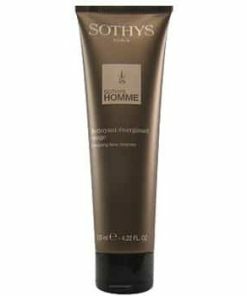 Makes skin soft, smooth and supple. 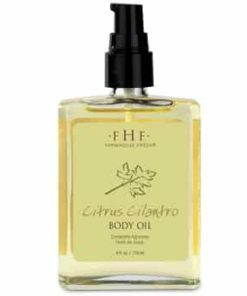 Use Elixir all over your body or wherever you desire. 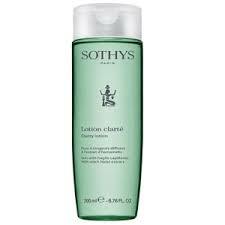 It can also be used as a body lotion substitute. 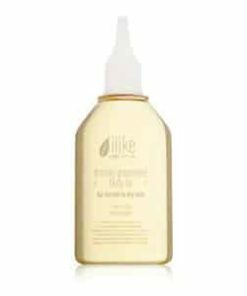 Sunflower Oil & Vitamin E.